Zangla is located 35 Km from Zanskar and is the nodal point for the famous trek covering Padum-Stongdey-Zangla-Karsha-Padum. Also do visit the Zangla monastery which houses some rare wall murals and paintings. 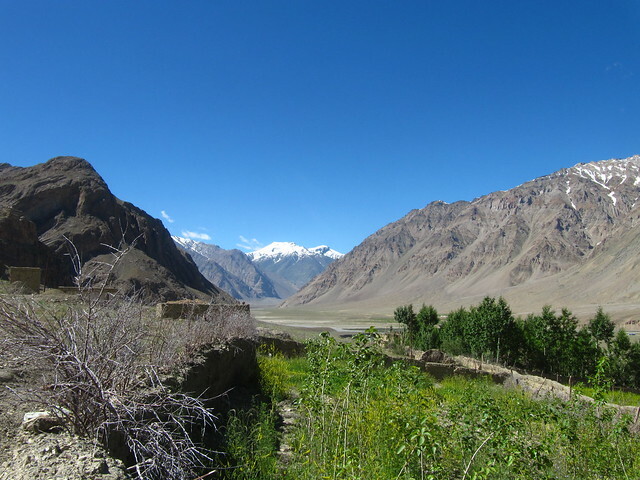 Zangla is also the starting point for the Padum-Markha valley treks. These trek offer close look at Zanskari life, and pass through many interesting villages with buddhist gompas and monasteries.